Restore privacy and take back control of your data! 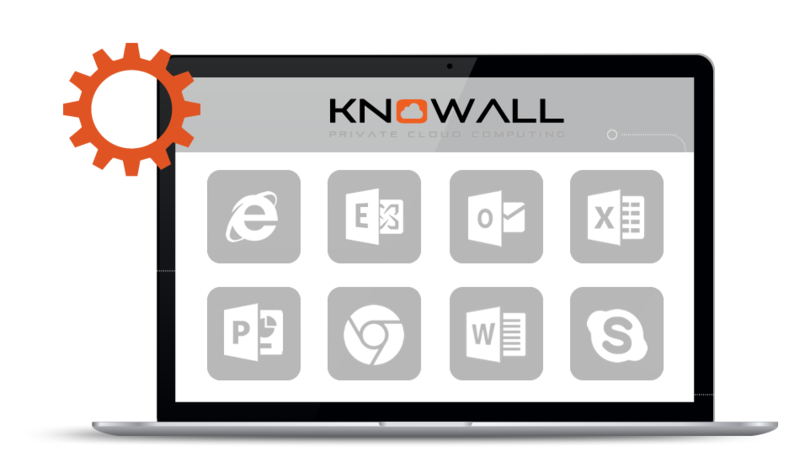 Knowall IT provides an easy to set up, control and scale relational database in the cloud (RDS). Our private RDS solution is less expensive than the typical hosting providers. You simply pay for the number of users per month combined with the amount of storage space used. Fill out the form below to view a free demo of our RDS solution. Regain control of your data – Private Cloud, managed by you. Get secure, scalable and effective cloud hosting. And take control of your data with greater levels of control and security of a single-tenant, dedicated environment. I was really impressed with Bernie and Simon yesterday – so helpful and professional. Just what we've been looking for. I just wanted to let you know that Bernard helped me solve a problem this morning and he did a marvellous job. He got my device working and I am well chuffed. Glad he’s on your team.